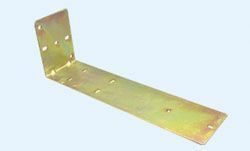 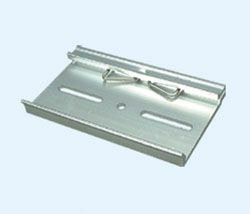 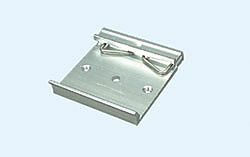 Featuring class II isolation levels they can be equiped into non-patient contact medical equipment and still comply with class B as per EMI regulations. 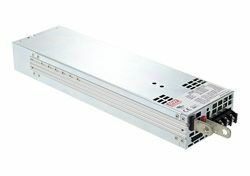 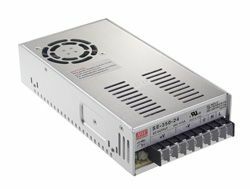 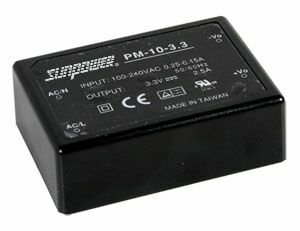 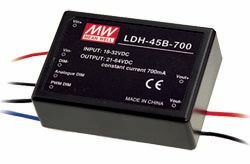 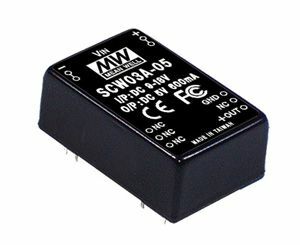 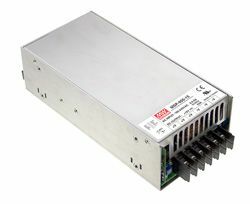 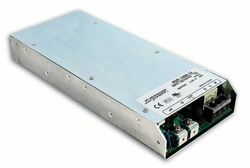 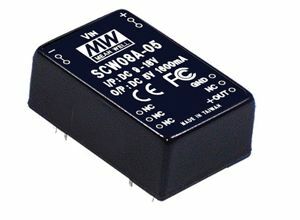 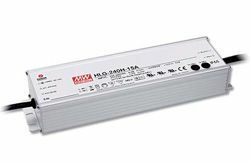 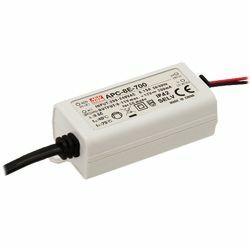 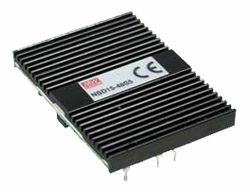 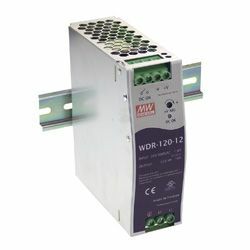 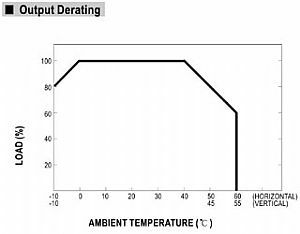 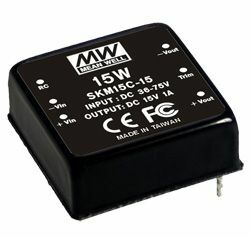 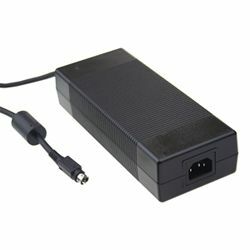 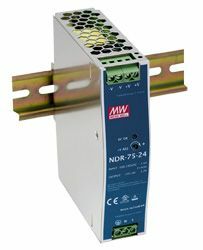 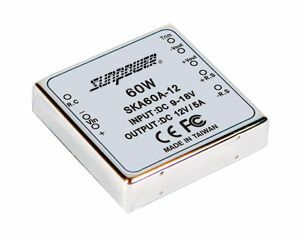 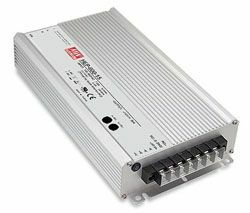 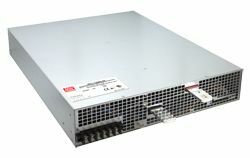 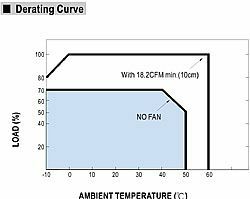 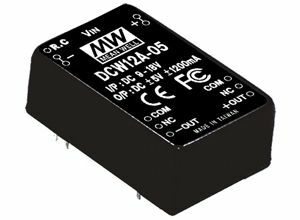 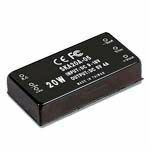 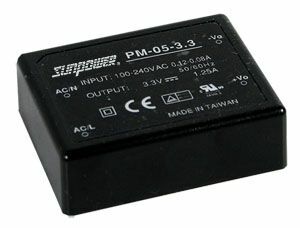 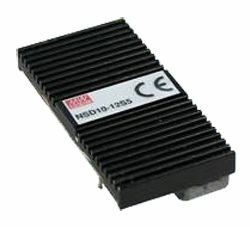 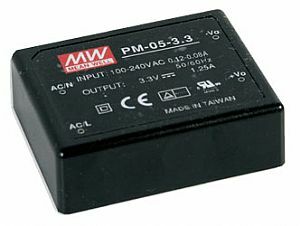 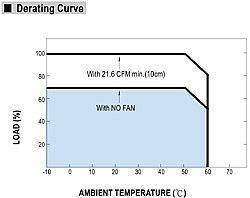 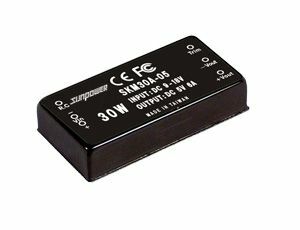 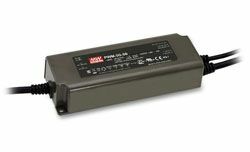 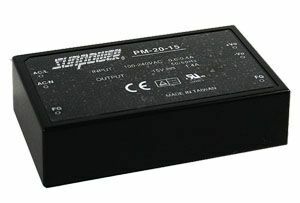 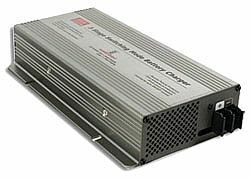 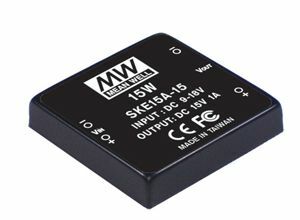 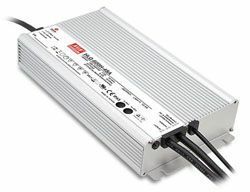 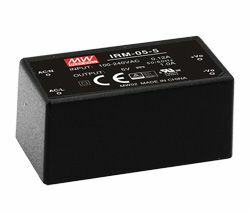 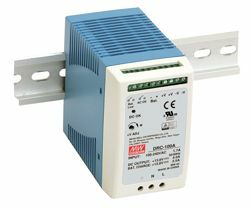 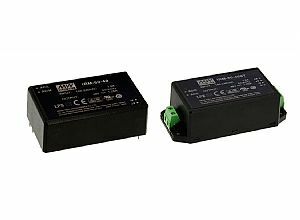 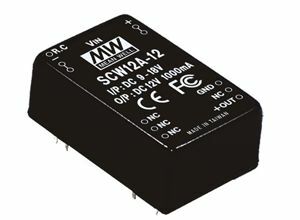 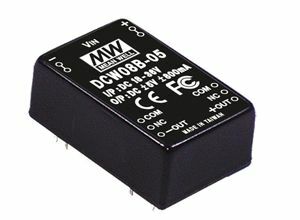 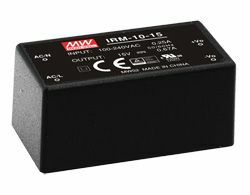 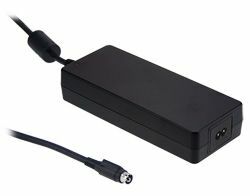 With energy saving and the environment in mind the no load power consumption is lower than 0.5W so that it complies with the requirements for “green mode” power supplies. 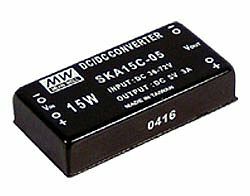 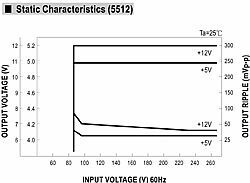 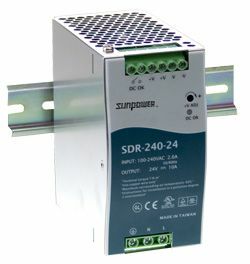 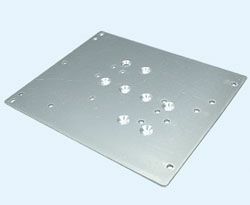 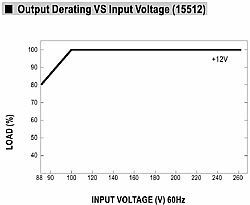 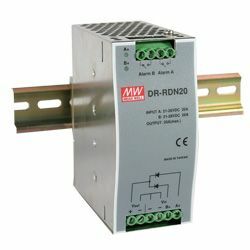 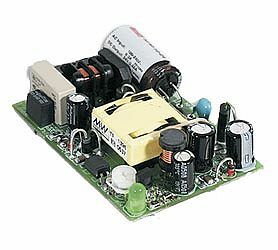 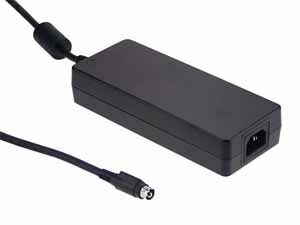 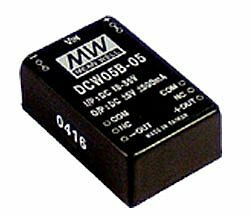 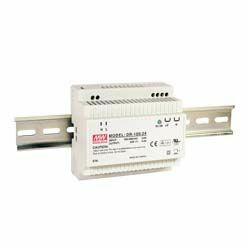 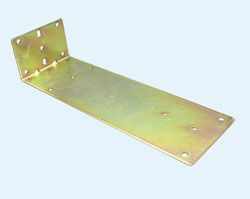 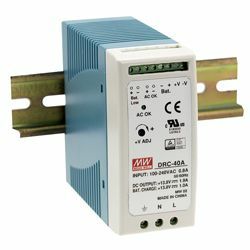 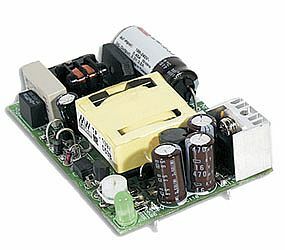 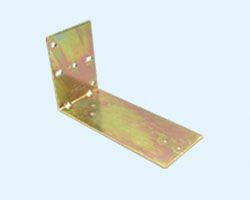 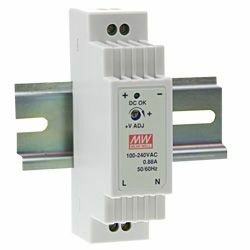 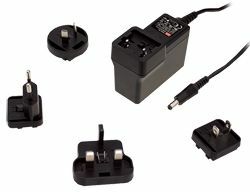 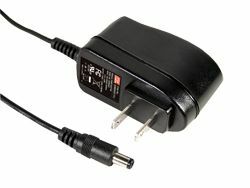 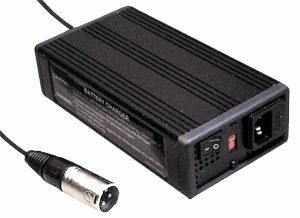 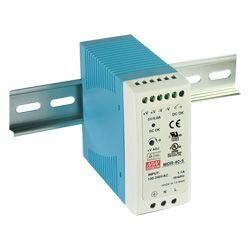 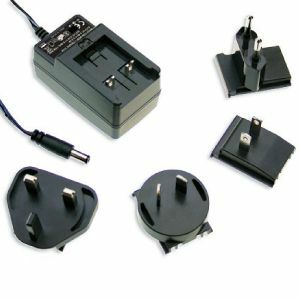 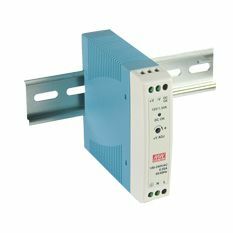 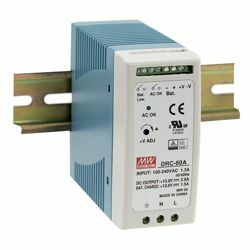 Standard functions include short circuit, over load and over voltage protections. 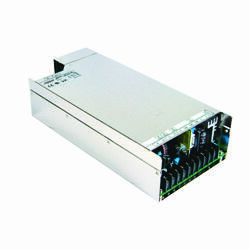 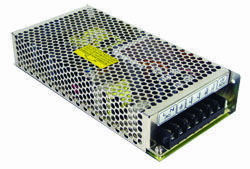 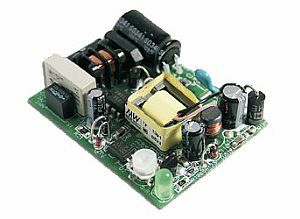 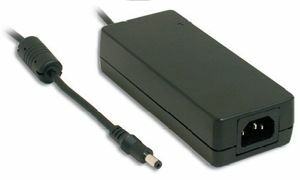 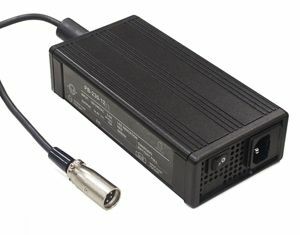 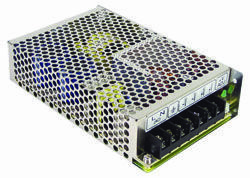 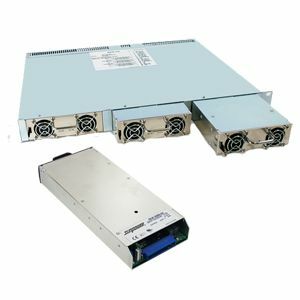 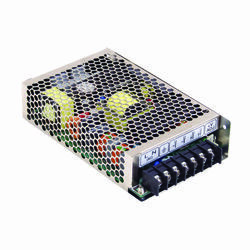 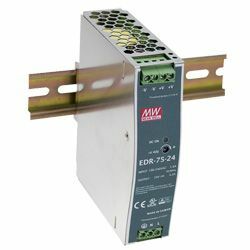 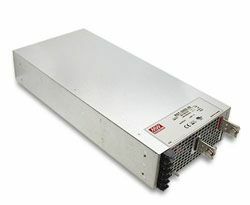 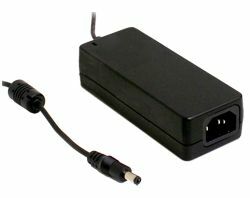 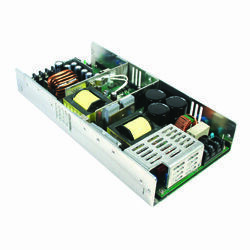 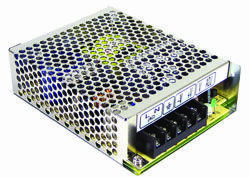 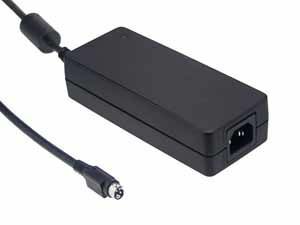 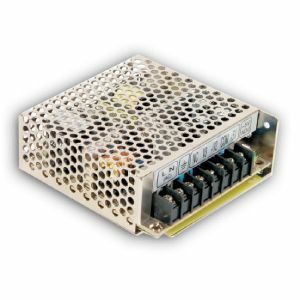 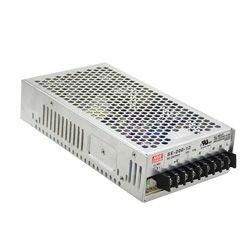 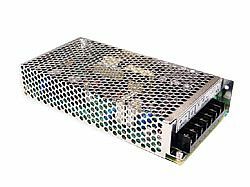 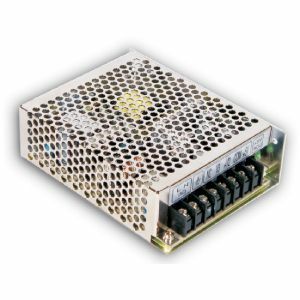 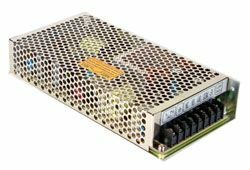 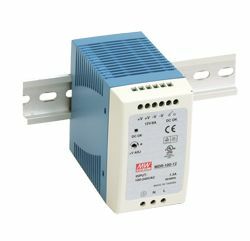 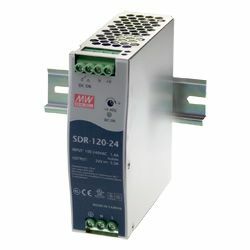 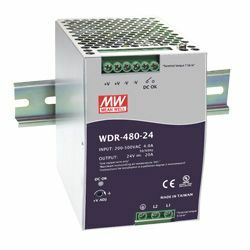 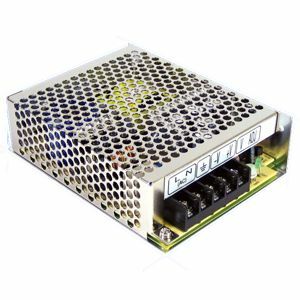 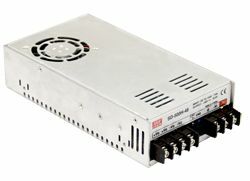 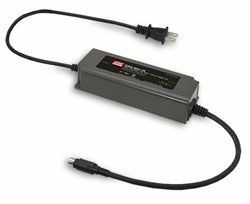 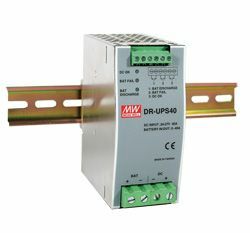 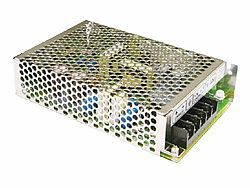 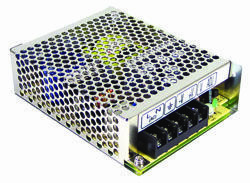 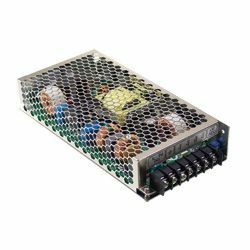 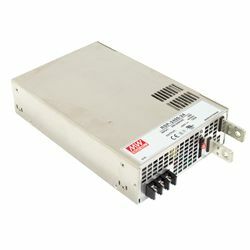 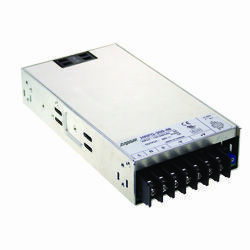 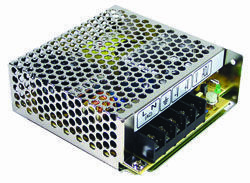 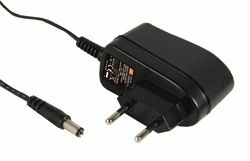 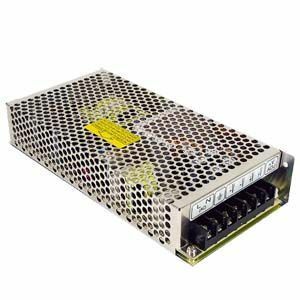 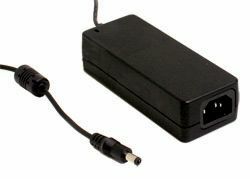 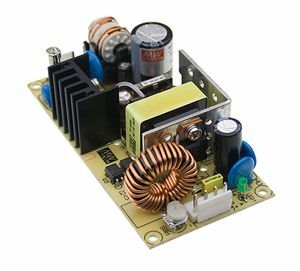 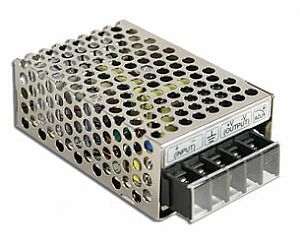 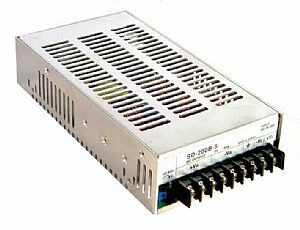 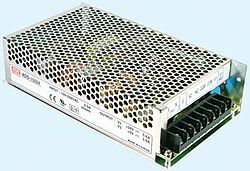 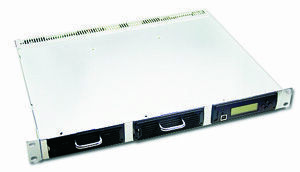 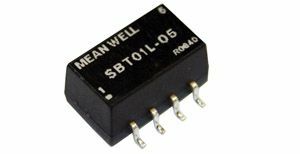 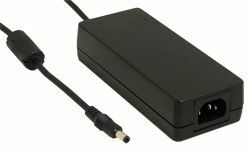 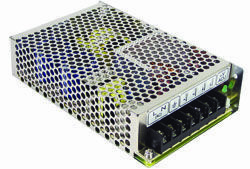 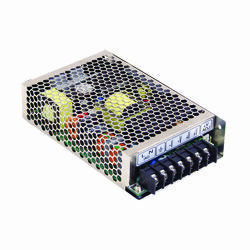 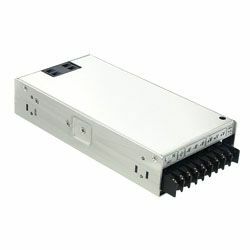 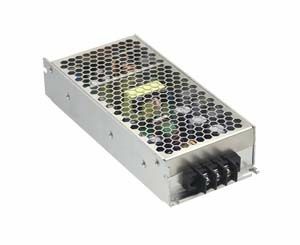 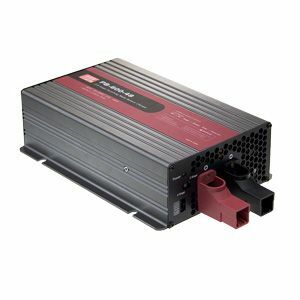 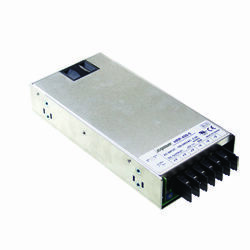 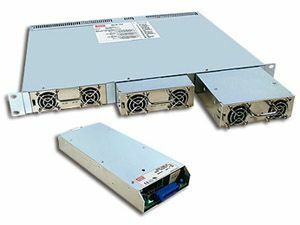 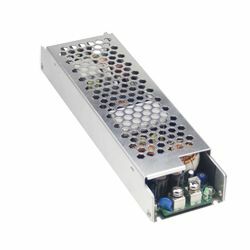 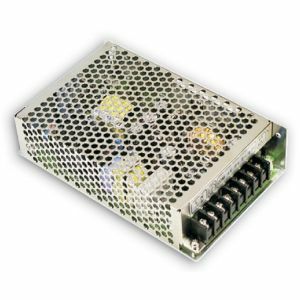 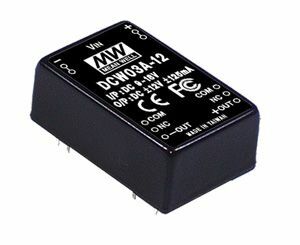 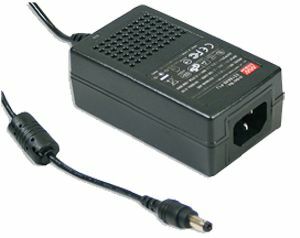 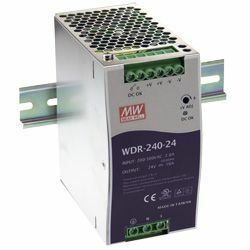 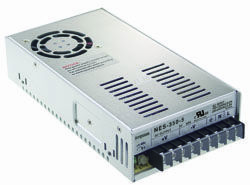 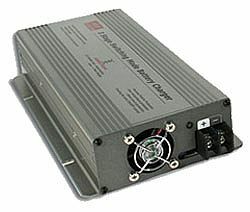 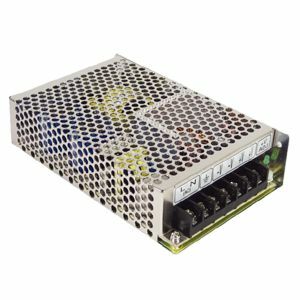 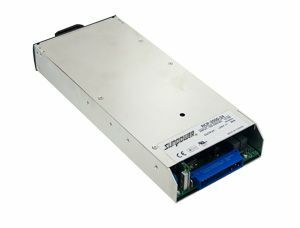 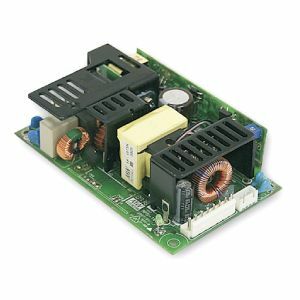 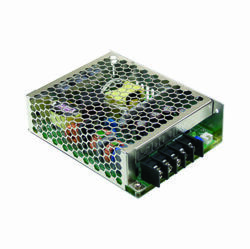 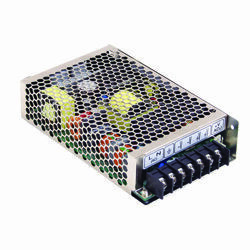 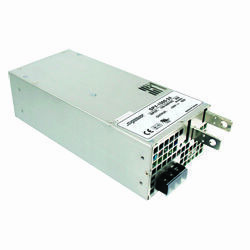 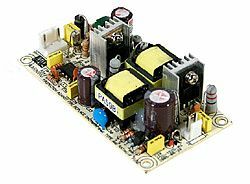 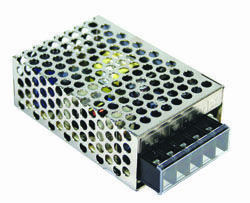 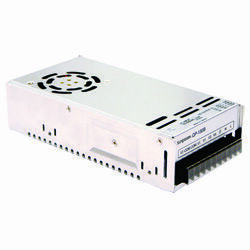 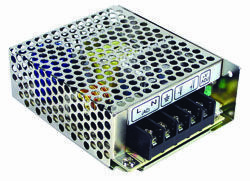 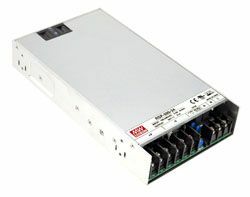 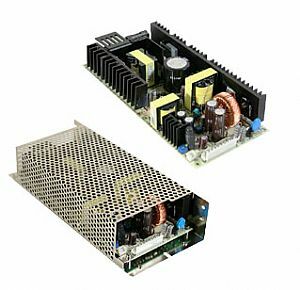 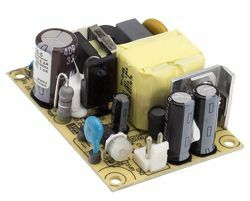 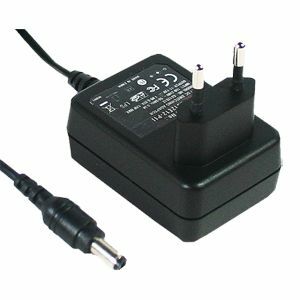 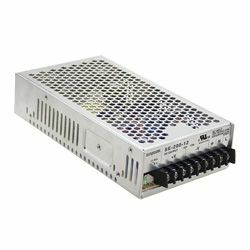 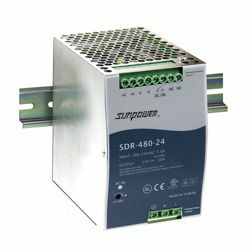 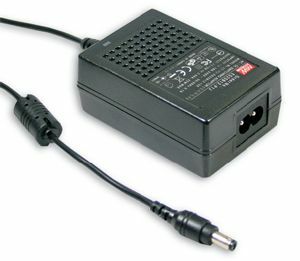 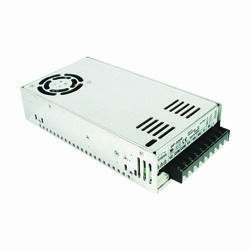 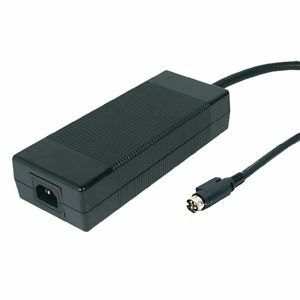 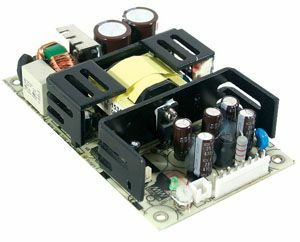 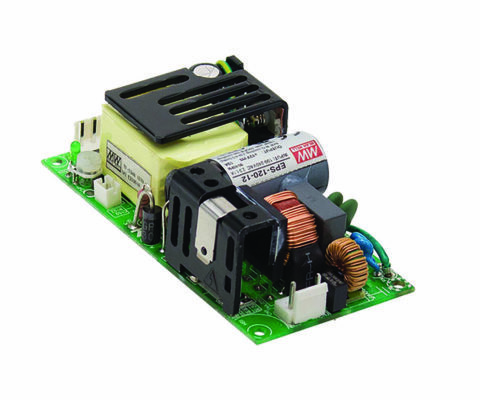 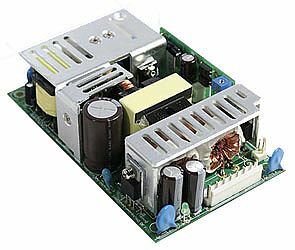 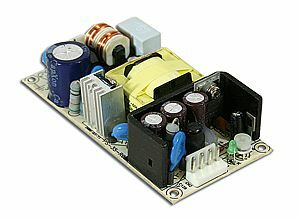 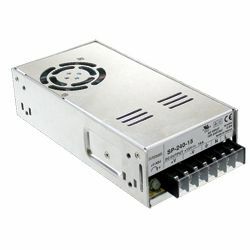 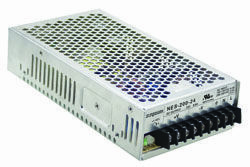 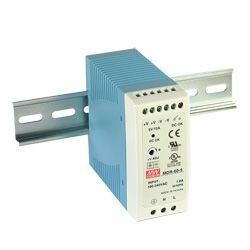 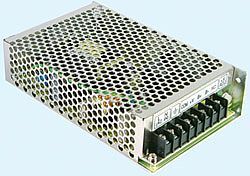 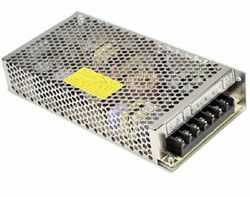 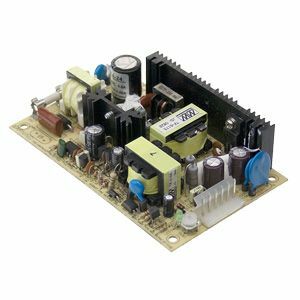 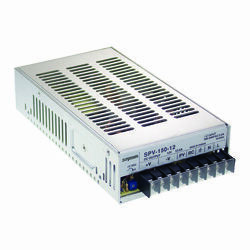 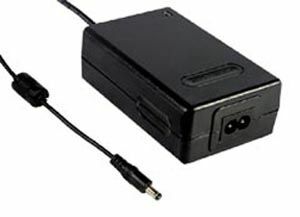 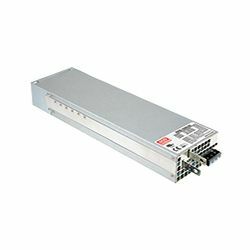 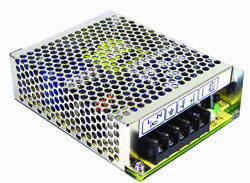 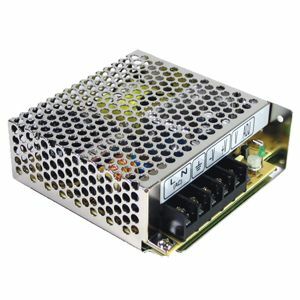 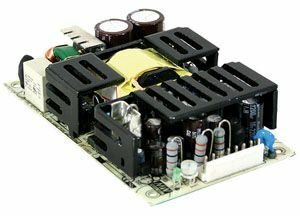 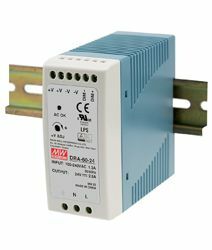 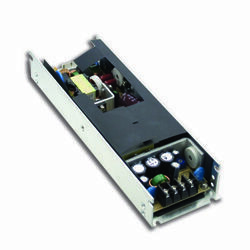 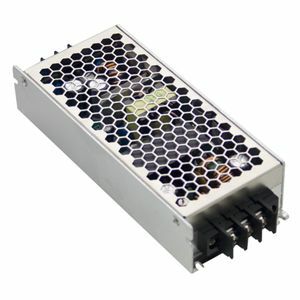 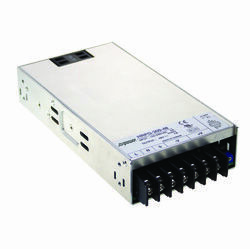 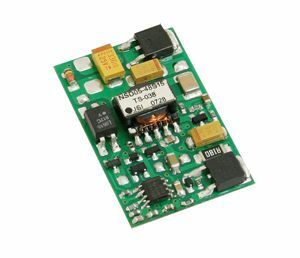 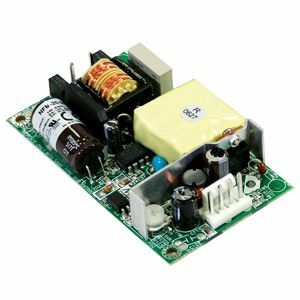 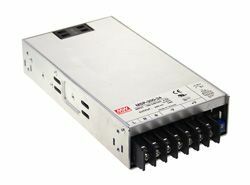 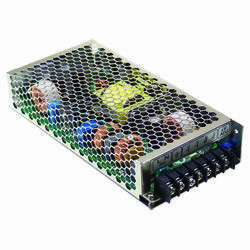 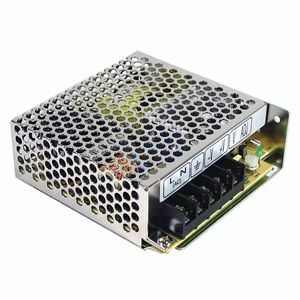 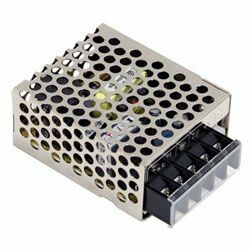 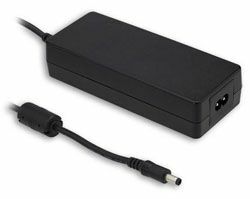 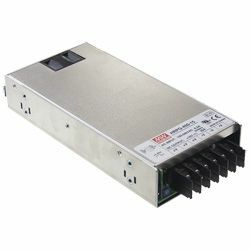 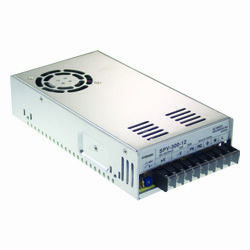 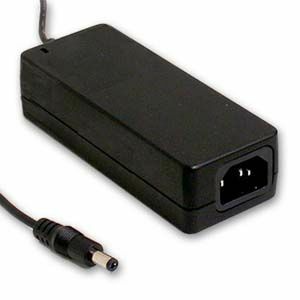 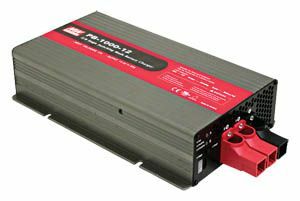 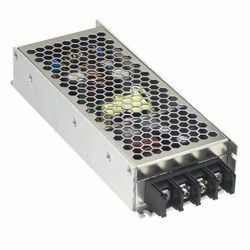 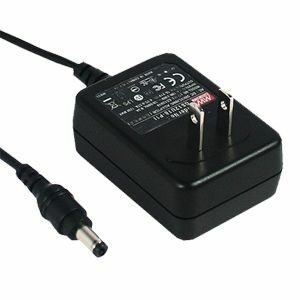 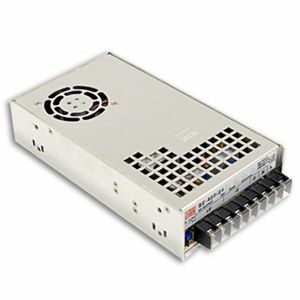 Suitable for use in general medical or for industrial usage that require low leakage current, general electronic applications and low profile IT equipment these on-board type PSU’s can be applied on the main control PCB of the final systems. 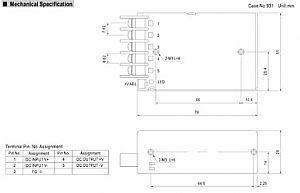 EN61000-4-2,3,4,5,6,8,11; ENV50204, EN55024, EN60601-1-2, EN61204-3 Medical level, criteria A.